How Far is Yug Shree Shankar Heights? Shree Shankar Heights offers you royal living lifestyle within the confines of your homes. Experience a premium lifestyle that will make you proud owner of these wonderful residency. 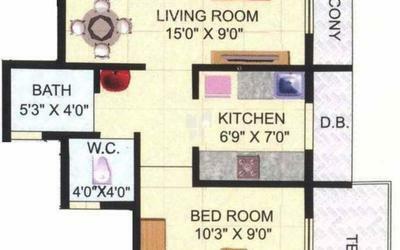 The project is available with world-class amenities and modern facilities. The contemporary elevation and thoughtful layout is an impeccable blend of aesthetics and design. The community living, cultured neighbourhood, peaceful ambience add to make life happy and comfortable. Relax at the beautifully environment or mingle with like-minded friends, your home here at Shree Shankar Heights will fill your heart with joy and pride. 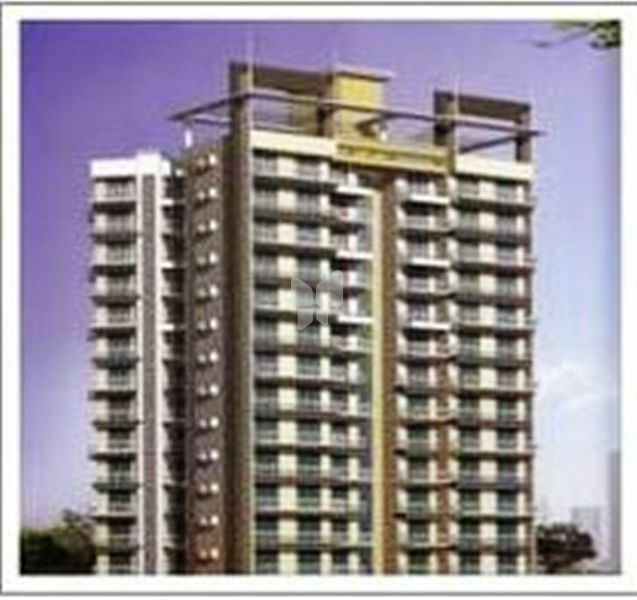 Yug is a Real Estate Group with varied development projects in Mumbai. Our focus in the 12years of our existence has been on Re-Development.Projects encompassing old buildings as well as Slum Rehabilitation under the various schemes of the State and Central Government. Our core values and comprehensive approach to development ensured the success of our company and continue to guide our work. Our business model is built on strong interpersonal and business relationships with our investors, clients, associates, societies, landlords and tenants. We have a great ability and proven track record in the successful implementation of complicated projects with multiple stakeholders. Our Projects are designed and structured in a manner to create a win-win situation for all parties involved. We work with a team of highly qualified and talented associates who ensure delivery of a quality product. We lay a large amount of focus on design and planning to ensure that we can provide our clients lasting value. Our liasoning team is efficient yet discreet, that helps us getting important sanctions and approvals; and we are in constant discussion and deliberations with various Government and Semi Government agencies to help improve the process and quality of development in Mumbai.